Do you remember that day when you were taking a shower and an amazing idea that would change the world popped into your head? And soon you realized that you didn’t really know how you could bring that idea to life. look for investors and get funding. 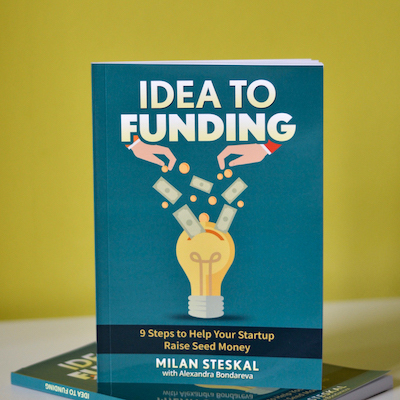 The framework is based on a book that I wrote, “Idea To Funding: 9 Steps to Help Your Startup Raise Seed Money”. It combines my experience from running my own startup and raising money with what I have learned from other amazing books (like The Lean Startup or Start With Why). I was testing the framework while mentoring other startups during Startup Weekends and delivering workshops for startup incubators and universities. I hope that you will find the series useful. If you have any questions, the best would be to ask in the comments. If you have friends that have ideas and are want to learn more about entrepreneurship, please share it with them. 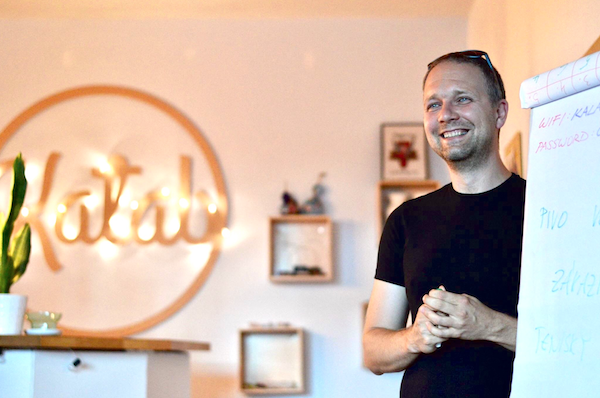 Startup Basics with Milan #2: How do I find investors? What are the fundraising options for your new startup?